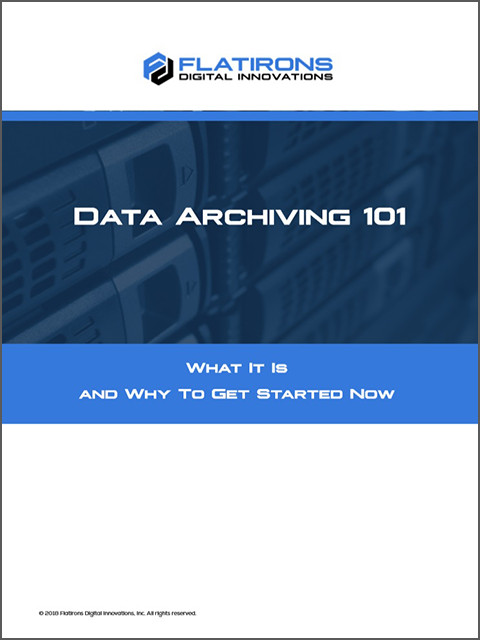 Data archiving is a seemingly mundane yet indispensable data management strategy. It can help your organization enormously if done in a smart way or hinder your business if neglected. Active archiving and archiving data from legacy systems should be part of a larger data or information governance strategy that primarily aims to support data management requirements, including compliance and analytics requirements, and reduce overall data management and storage costs.